The 2019 Spring Sport Season is fast approaching. 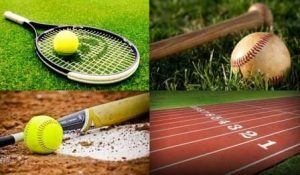 All students interested in participating in a spring sport (grades 7-12) should sign-up on the sheets located in the High School and Middle School offices before Feb. 1. All students must complete PRIVIT before the official start date of your sport. PRIVIT access can be found here. Spring Sport Athletic Participation Fees ($150) are due by Friday, April 12. Below is pre-season information on each high school spring sport. High School Softball: Official Practice Begins Feb. 18, w/ competition to begin on March 23. Conditioning is weekly on Tuesday and Thursday afternoons from 3:15 – 4:30pm in the wrestling room. Contact Coach Sharp for more info. 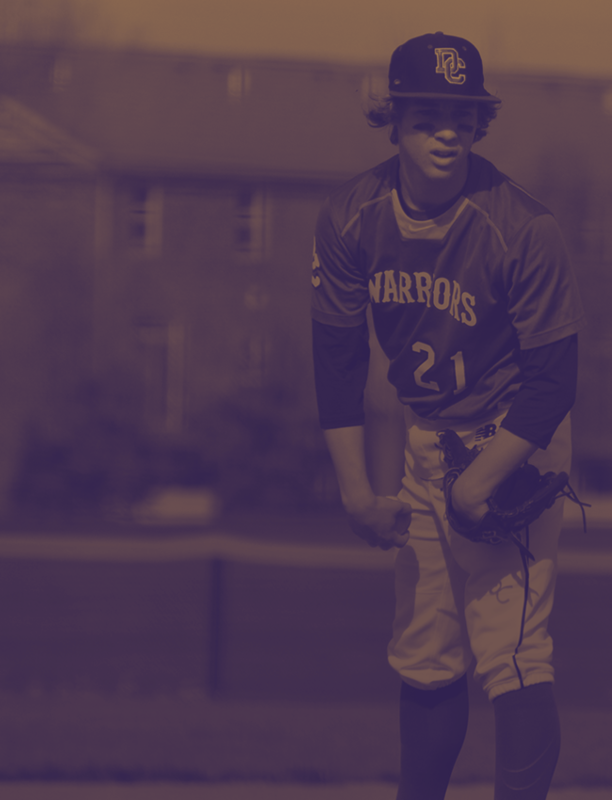 High School Baseball: Official Practice Begins Feb. 18. Competition Begins March 23. Weight Training is weekly on M-W-F mornings from 6:00am-7:00am. Throwing is Tues/Thurs mornings from 6:00am-7:00am in Miamisburg. Batting is on Saturday afternoons from 3:30-5:00pm in Miamisburg. Contact Coach Adams for more info. 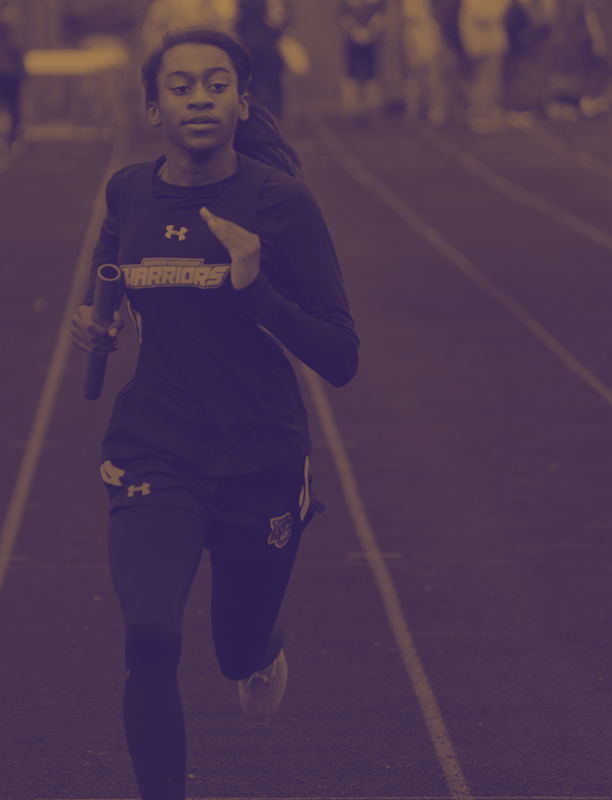 High School Track & Field: Official Practice Begins March 4, w/ competition beginning on March 23. Track and Field Conditioning is weekly on Tuesday and Thursday afternoons from 3:30 – 5:00pm in Building B Hallway. Dress accordingly for inside and outside workouts. Contact Coach James for more info. High School Tennis: Official Practice Begins March 4. Competition Begins March 22. Open Courts are happening now on Wednesdays from 4:00-5:30pm at Quail Run Raquet Club & Thursdays from 4:00-5:30pm at Kettering Tennis Center. Contact Coach Joch for more info. We still have some coaching positions yet to fill for our spring sports. If you are interested in coaching, please visit the DC Employment Website or contact the Athletic Office at: 937-291-7219.